Being an author in today’s market is a tough job! Not only do you have to create wonderful stories, but you also have to wear every other hat associated with the marketing and promotion of your book. Not easy, and in many cases not reasonable. Being computer literate is not a prerequisite of being an outstanding writer. Authors will take writing classes at the local college or university. They will attend conferences and soak up all they can about creating the perfect scene, all the while avoiding the aspects of selling books that they don’t feel comfortable with. Normal! None of us like doing things that we aren’t comfortable with. Although authors are willing to pay to take writing courses, they are hesitant to pay someone to help them understand things that they struggle with. Because of this two things occur. 2) Or they spend hours and hours struggling to try to learn what they need to learn to deal with the technical side of publishing a book. Neither is a solution. In the first case, you fail to project a professional face to the world. Will this hurt your book sales? Only you can answer that question. In the second case, you miss out on valuable writing hours slaving over things that should take only a few minutes. Technical help doesn’t need to be expensive and it isn’t hard to find. What may be difficult to find is competent technical help. With the explosion of indie publishing, many people are hanging out a shingle and waiting to take your money. Choose carefully and ask a lot of questions! Today’s book-selling world is global. You are selling your books to people around the world — not just the people you meet at your next book signing. Make sure that you are prepared to market your books to the world. You’ll learn about whom and where book bloggers are, and the following: The Query, The Review, The Giveaway, The Author Interview, The Guest Post, The Book Blurb Excerpt and Cover Reveals and more! Creating buzz for your book – and your career as an author – just got easier. 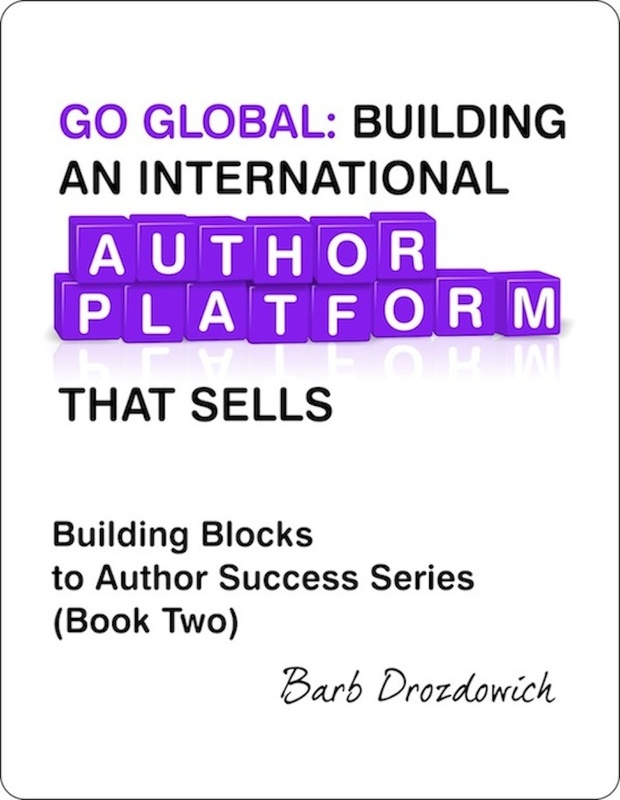 Go Global: Building an International Author Platform That Sells will help you decode the mystery behind building a powerful author brand and navigating the social media platforms essential to publishing success. Social Media and WordPress Consultant Barb Drozdowich will steer you through the technology behind international marketing without all the techno-speak. She has helped many authors just like you build an author platform that engages readers and builds sales. 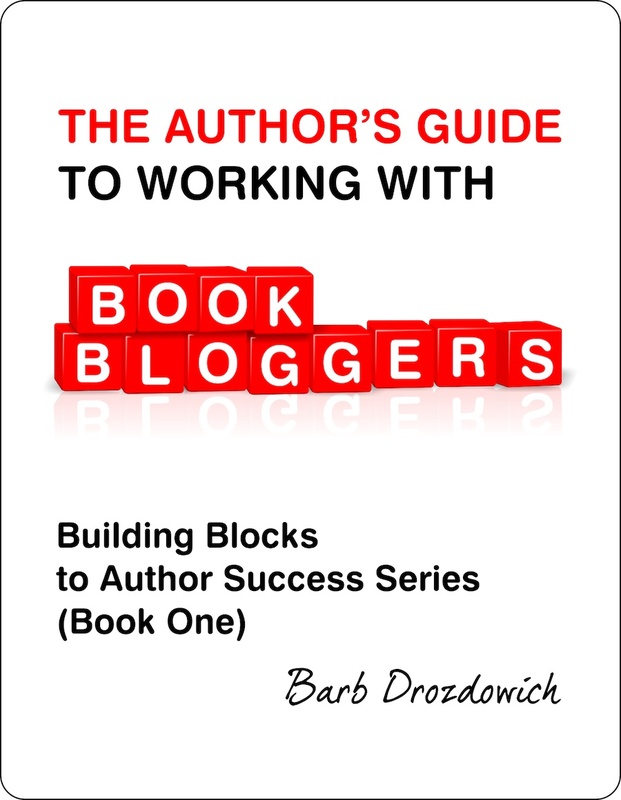 With simple-to-follow steps, Barb will help you create and manage an Author Platform to support your career. The Ultimate Goodreads Guide for Authors is the must have book for all authors. Every author has heard of Goodreads – some like it, some not so much. With over 120 color graphics, this book leads you through the process of creating your account, adding your books, making friends and so much more. The Ultimate Goodreads for Authors is the most comprehensive book available today. Suitable for all authors, from the newly published to the experienced. It has something for everyone to learn. Barb Drozdowich – Bio: Social Media and WordPress Consultant Barb Drozdowich has taught at Colleges and Universities, trained technical personnel in the banking industry and, most recently, used her expertise to help dozens of authors develop the social media platform needed to succeed in today’s fast evolving publishing world. She owns Bakerview Consulting and manages the popular Romance Book blog, Sugarbeat’s Books. Barbara Hightower – Bio: Babs has been helping authors since 2000. She owns a book review blog Babs Book Bistro which got her started in PR and helping authors promote themselves. In 2012 she started working for Entangled Publishing and worked her way up to Publicity Director over the Scandalous Imprint. She is a publicist for World Castle Publishing. She is also known as Morgan Kincaid writer of Historical Romance. Thanks so much for sharing this with your readers! Very much appreciated!